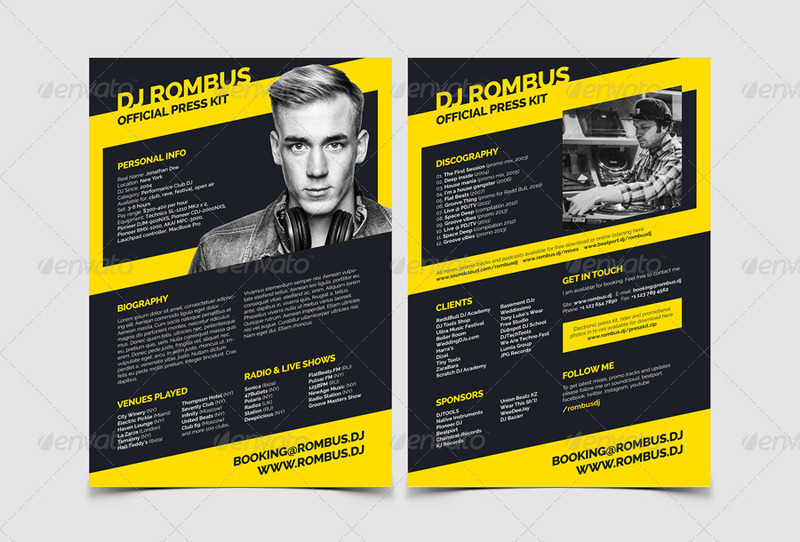 2 page DJ Resume template. Very easy to edit. Unlimited color variations. Perfect for self promotion in club industry. 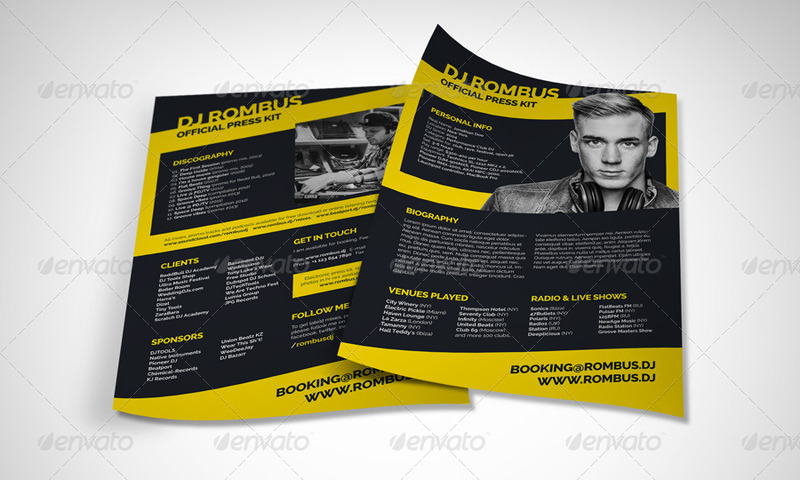 Must have for all professional dj’s!